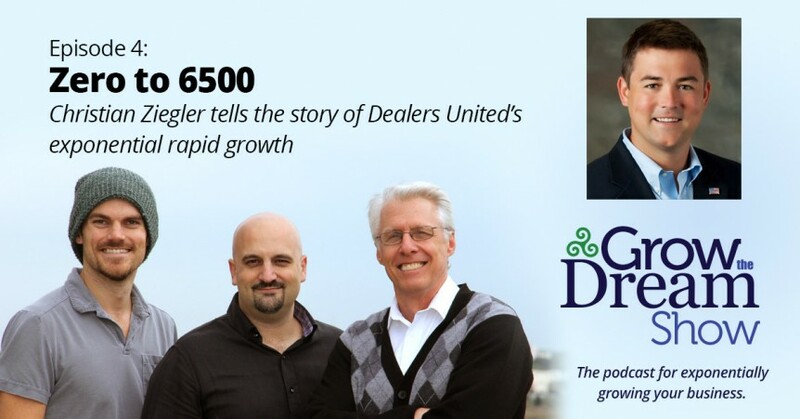 How did Dealers United grow from a startup to 6,500 clients nationally in about three years? COO Christian Ziegler explains the marketing behind the companies rocketing growth. Hints: Jump out with great publicity, focus on the customer experience and offering lots of free content to drive credibility. The Tool of the week from our guest: Google Apps for Work. Be sure to subscribe so you don’t miss a single episode! We want to hear from you! Sound off in the comments below or ask a question for us to tackle in an upcoming episode!